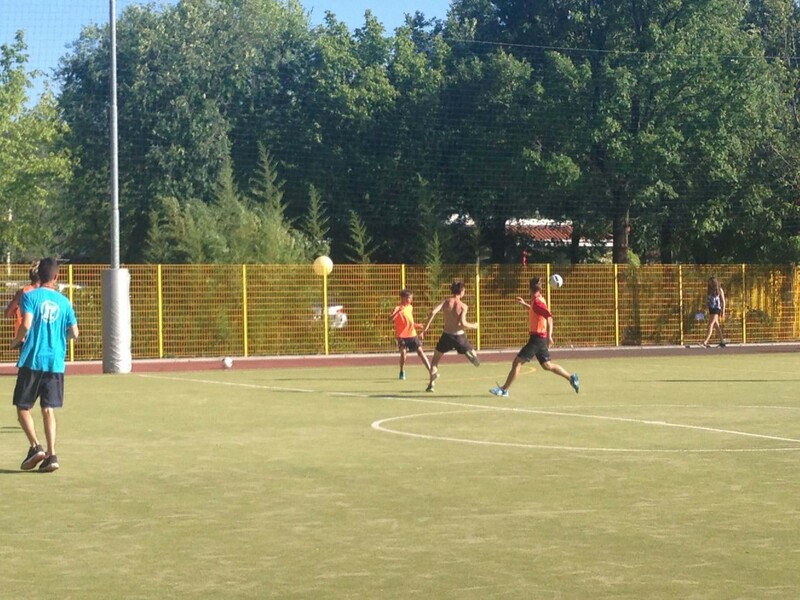 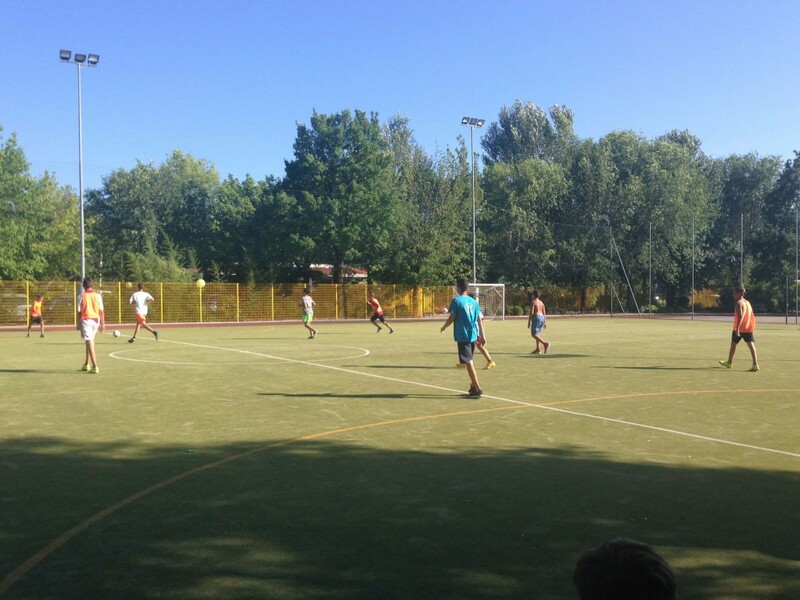 We have created a real football field with synthetic grass, available for free throughout the day for our champions! 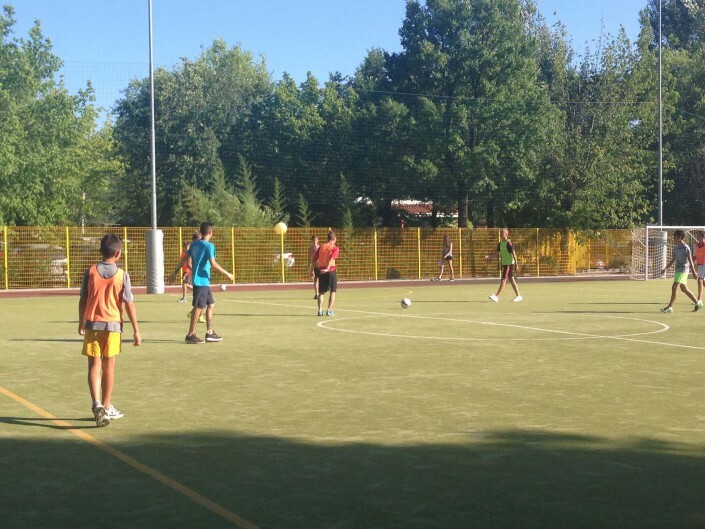 The entertainment team of the Tenuta Primero organizes a football school during the Mini Club. 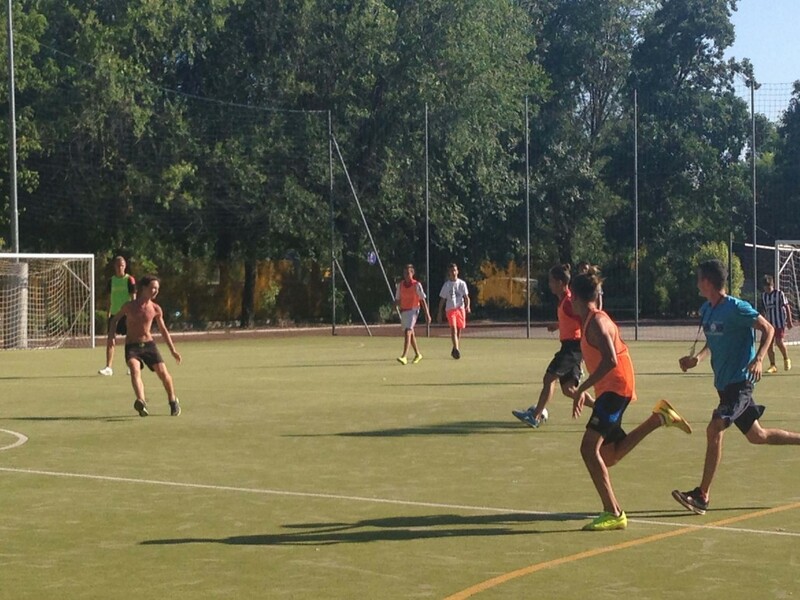 Our guests can take part in the tournaments organized everyday by the entertainment team.